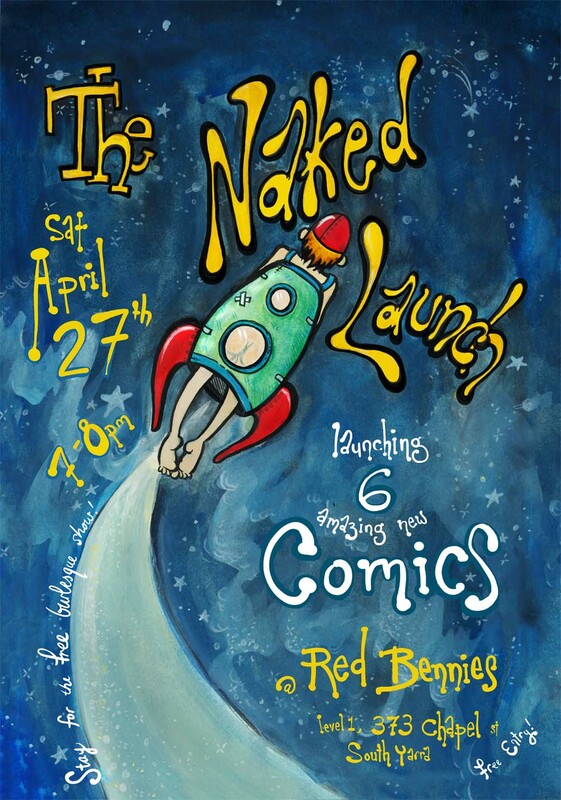 In case you didn’t read the poster (you sausage), we’re launching 6 new comics! You should definitely come from all over the globe to participate in this event. There’ll be a burlesque show and everything.